Nuts are a killer addition to any vegan’s diet. These bad boys are not only a delicious source of protein — they are nutrient powerhouses and incredibly versatile. They are especially clever at mimicking those dairy products you were smart enough to kick to the curb. Here are my top five nuts to add to your plant-based diet now. Like, immediately. Go grab a bulk bag pronto and start reaping the rewards! The delicately flavoured cashew nut is jam-packed with heart protective monounsaturated fats (similar to those found in olive oil). Their high copper and phytochemical content furnishes them with the ability to fight off free radicals, protecting your cells. Copper is also vital for the function of enzymes involved in combining collagen and elastin, providing substance and flexibility in bones and joints. They are rich in magnesium, zinc, iron, selenium and vitamins E, K and B6. Vegan hack: Cashews are the KING OF NUTTY VEGAN HACKS. They can be used to make cheese, milk, cream, ice-cream, and they are the major component in most cruelty free cadet’s favourite dessert — vegan cheesecake! Only a couple of minutes of googling and you’ll find hundreds of healthy and dairy free cheesecake recipes that use cashews in place of the traditional cream cheese. 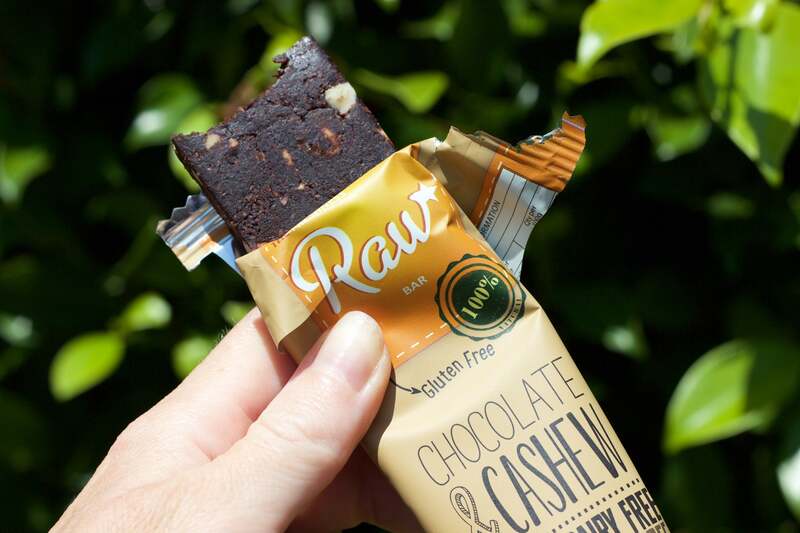 Their subtle flavour and creaminess also make them the number one choice for vegan snack bars, like the delectable Chocolate and Cashew Freshness Fine Foods Raw Bar in this month’s Vegan Box. An epic way to tackle 3.30-itis! Almonds are also rich in heart-healthy fats; they lower cholesterol levels and the polyphenol antioxidants found in their skin prevent harmful oxidisation of LDL cholesterol, significantly lowering the risk of heart disease. 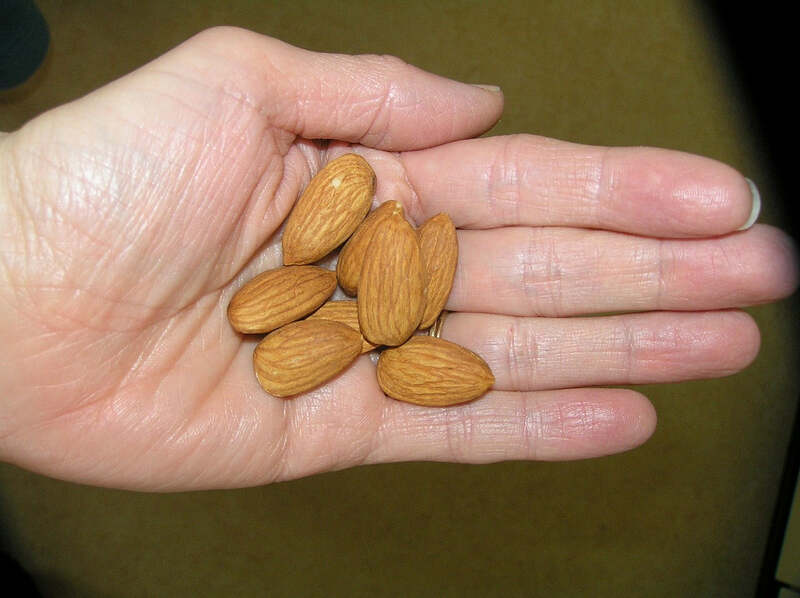 High in fibre and brimming with vitamins and minerals, eating almonds daily has been linked to reduced weight gain, improved skin and nails and may even help fight off diseases like diabetes, Alzheimers and some cancers. Vegan hack: Turning almonds into a moo-free milk is not only a much healthier alternative, it’s also easy to do at home (all you need is a blender and a nut bag) and the perfect flavour for smoothies, chia puddings, baking and to splash into your tea and coffee. Almond milk ice-cream is also the bomb and now fast becoming widely available. Brazil nuts are a complete protein and have the highest selenium content of all the nuts. The body cannot produce selenium on its own so chomping on brazil nuts is the best way to top up this beautifying mineral that: helps fight free radicals and boosts the immune system, is essential to thyroid gland function, helps prevent blood clotting and aids in protection against prostate and breast cancer. Brazil nuts are also a great source of Omega-6 fatty acids, copper, magnesium, manganese, potassium, calcium, iron, phosphorus, and zinc, vitamin E and B-group vitamins. Vegan hack: Brazil nuts are also another great nut for homemade moo-free milk. Or try this super healthy vegan parmesan recipe — yum! Again, these little suckers are going to do wonders for your skin, nail, hair, bone and joint health. They are packed full of magnesium so your muscles will be singing. 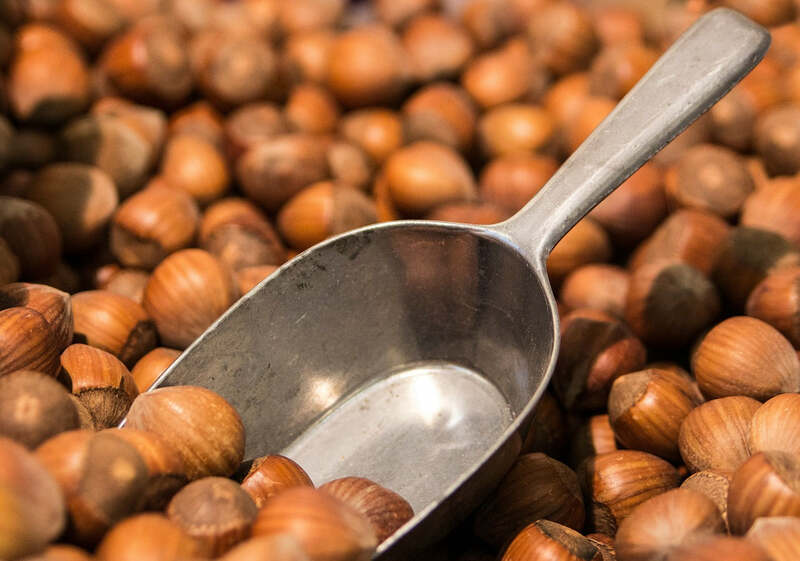 Hazelnuts are also rich in manganese, which is an enzyme activator and a catalyst in the synthesis of fatty acids and cholesterol. This along with their high fibre content make them your digestive tract’s new BFF. Vegan hack: A quick tap on your Google machine and you’ll find a pile of recipes that will take you back to your kindergarten lunchbox — without the abuse of animals or doing damage to your bod. Healthy Nutella anyone? Jump to it! These aren’t really nuts at all but are the seeds of pine trees. They are a great addition to your anti-aging armoury. They contain a wealth of antioxidants, including vitamins A, B, C, D, and E, and lutein. They boost the health of your vision. They build stronger bones, thanks to their Vitamin D content and strengthen your immune system because they are rich in Vitamin C. They are also a great source of iron, magnesium and, of course, protein. Vegan hack: Updating your old pesto recipe to a healthier, cruelty free version is one of the easiest vegan recipe upgrades out there. Thanks to the healthy fats in pine nuts, you can pull out the parmesan altogether and your pesto is still fab or you can swap it for nutritional yeast or your favourite vegan cheese and your pasta is pimped.